Now Sam is a target. 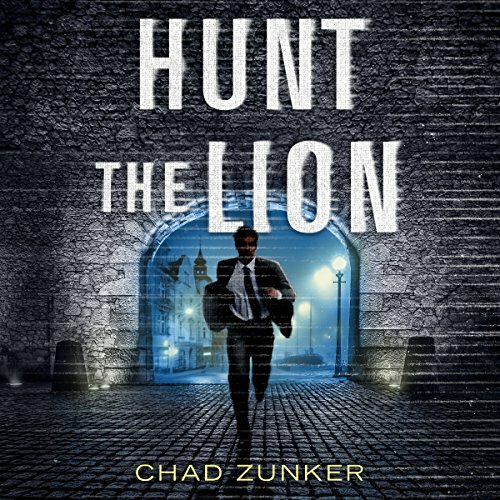 Set up to take the fall and pursued by both assassins and the FBI, he is forced to go on the run. Using the street skills forged during his troubled youth - as well as his heightened mental abilities - Sam goes underground until he can uncover who is behind the conspiracy and how far up it goes. 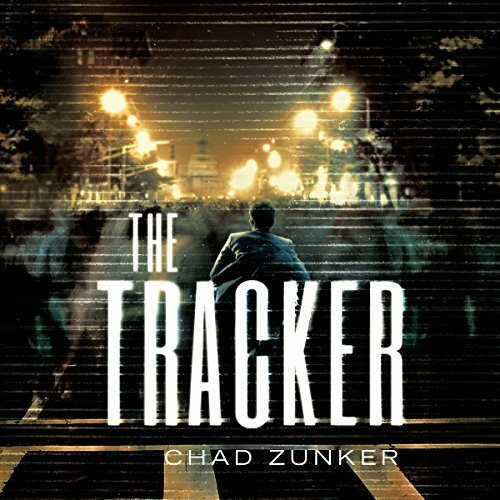 A taut thriller with an unforgettable young hero, The Tracker is a heart-stopping debut from an exciting new voice. Revised edition: This edition of The Tracker includes editorial revisions. 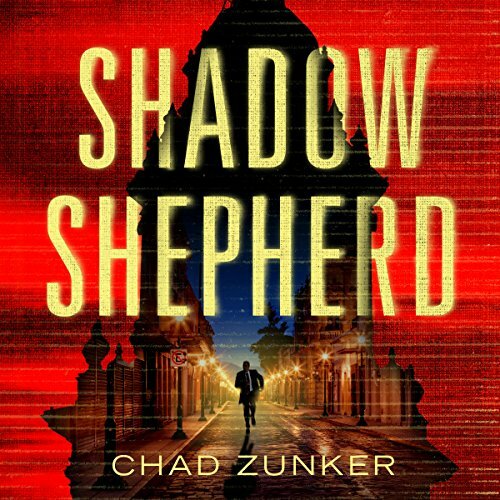 ©2017 Chad Zunker (P)2016 Brilliance Audio, all rights reserved.